Nokia’s 6-second teaser has been expanded to a full video and it’s a trip down memory lane. It shows iconic products from Nokia’s past but also Microsoft’s – this video celebrates the two companies’ long history and plays up their future together. 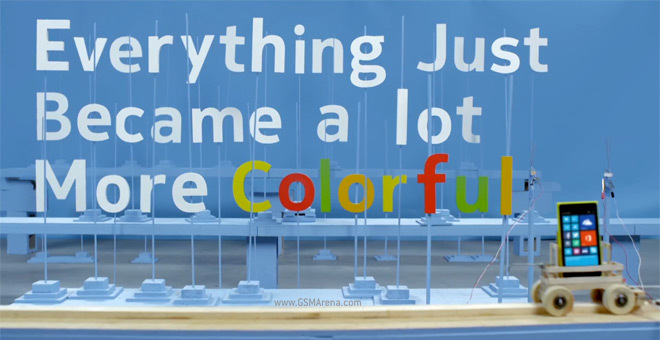 The video shows a Rube Goldberg machine incorporating plenty of gadgets. Be warned though, the Nokia 3310 isn’t the only nostalgia-inducing product in the video. There’s the Nokia LX12, a car phone, Snake, a stack of floppy disks and more, I won’t spoil the whole thing. “There are many elements involved in the change, and we’re dedicated to bringing each and every piece together perfectly,” says Nokia. Nostalgia is all well and good, but can the two companies really work together to compete with Apple and Google?